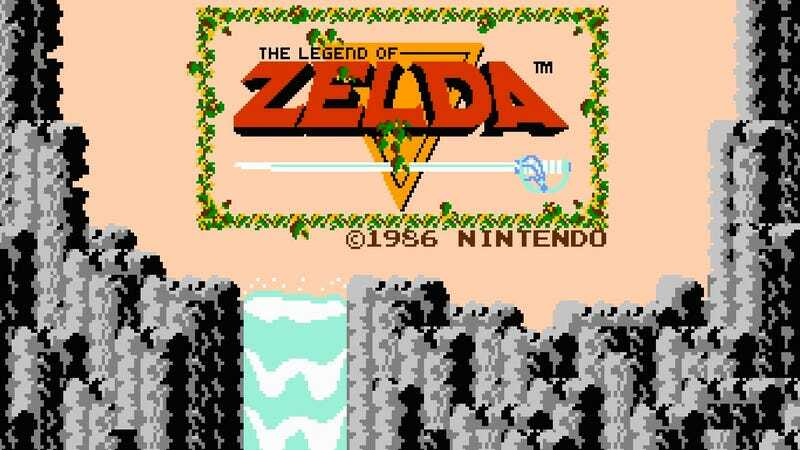 Watch in awe as someone demolishes old-school Legend of Zelda on the NES as fast as possible. According to How Long To Beat, a typical Zelda run takes about ten hours to beat. This speedrun by Darkwing_Duck_sda, though? 30 minutes and 29 seconds. The next Zelda record, according to Zelda Speedruns, is also held by Darkwing, and it clocks in at 30 mins 37 seconds. After that comes in LackAttack24 at 30 minutes and 41 seconds. As always, seconds make all the difference. To clip through a wall (screen scroll glitch), you must stand toward that wall and be a specific amount of pixels away from the wall (either 5 or 7, the amount escapes me at the moment) and then move one frame in a side direction. This will cause Link to turn around, but stay on the same pixel. Then you can move through the wall. You only get to move through a half step of solid wall, but that's enough to clip through things that are set diagonally, or push you through the screen transition "wall." Clipping through the edge of the screen sends you to the other side.